What is Astronaut training? 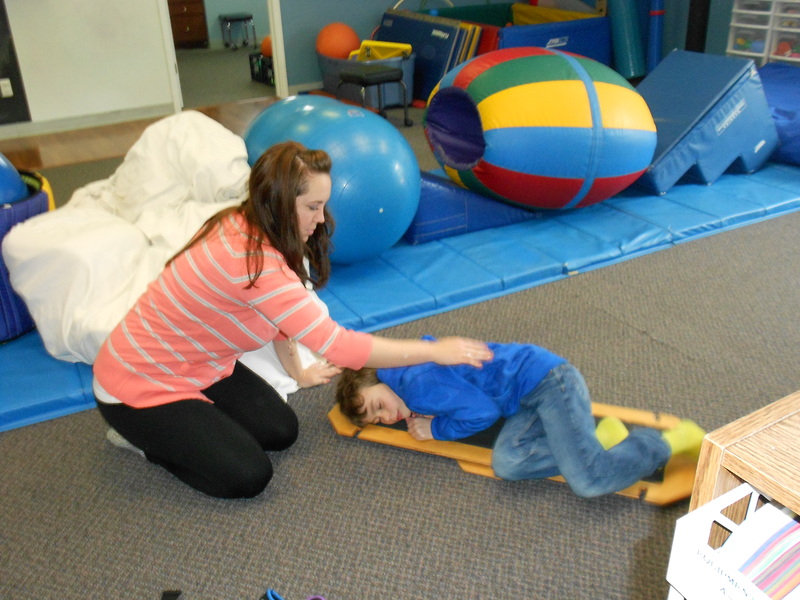 It is a program designed to directly impact the vestibular system, visual system and auditory system. It takes into account, the three component of movement incorporating the activation of all three semicircular channels of the vestibular systems. This will result in the child improving regulation, spatial awareness and general movement abilities. With the visual system it trains the child’s eyes to use saccades movements and horizontal pursuits both in vertical and horizontal directions. This leads to improve academics. 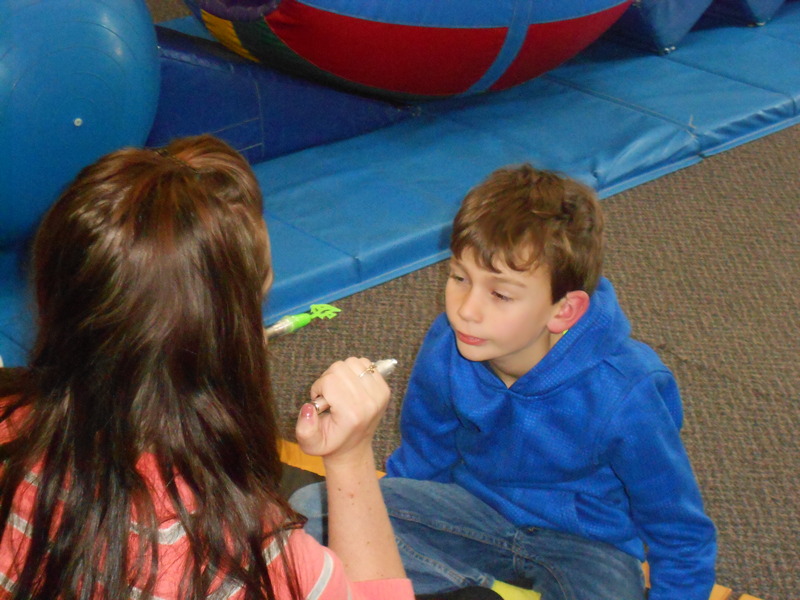 The auditory component develops a child’s ability to locate sound and increase perception space resulting in improves ability for child to engage with objects, people and events. 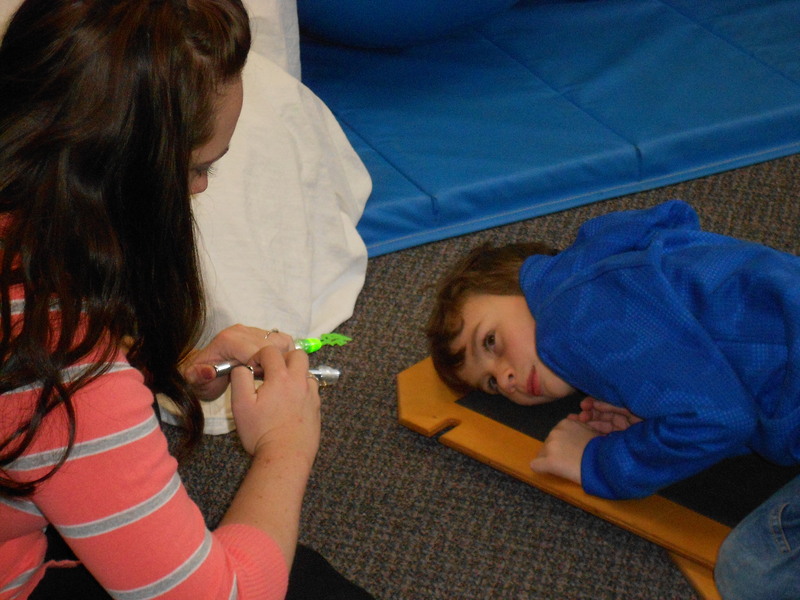 At kids in Motion, We begin by testing a child response on a rotary board with 10 spins to the right then left (in sitting and side lying positions). When children receive this information, they should have eye movements which flicker back and forth for 7-10 seconds. Less than 7 seconds indicates a child system is low or hypo processing resulting in poor coordination, poor responses and poor ability to keep up with academics. If a system demonstrates eye movements that last more than 10 seconds high or hyper system, indicates a child will have difficulty with regulation, focus and attention, and ability to interact with other. 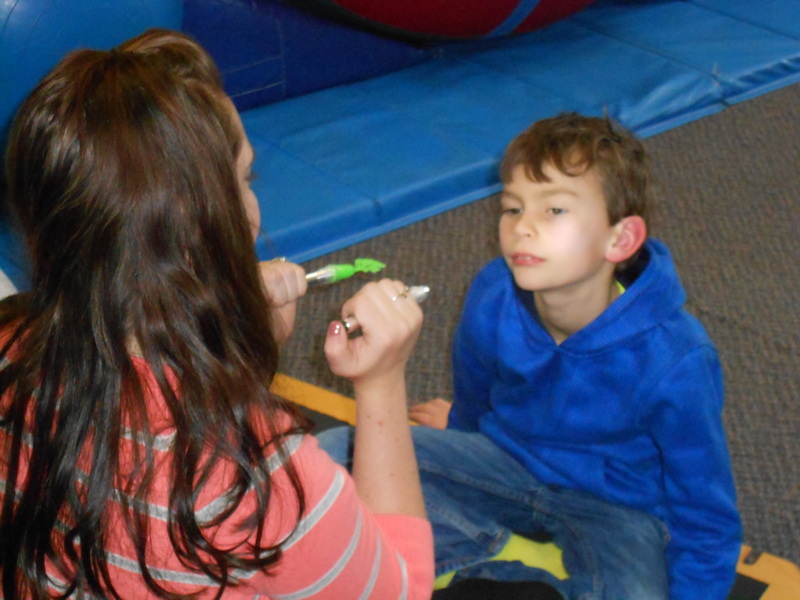 Kids in Motion will implement this program to improve a child’s ability to move, to look at things in environment and to listen. But most of all we use this program to bring the fun back.